Although there exist several alternative frameworks and standards for describing the digital competencies expected from teachers, there is a lack of Web-based assessment tools that allow authentic, reliable and valid assessment of these competencies. 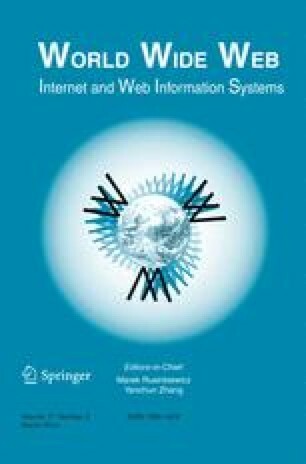 This paper addresses the design challenges related to a software solution for self- and peer-assessment of teachers’ digital competencies. The empirical part of the paper describes the participatory design process and results from the first user testing of a Web-based self- and peer-assessment tool DigiMina, which supports teachers in building and sharing a personal competency profile. In DigiMina, the competencies are assessed by a teacher herself or by her peers using the performance indicators that are based on the competency model NETS for Teachers created by the International Society of Technology in Education.